Browse: Home / 2015 / November / IE69: Todd Schmidt. #FlyHighFri. It’s Friday and time to celebrate individual success in education. 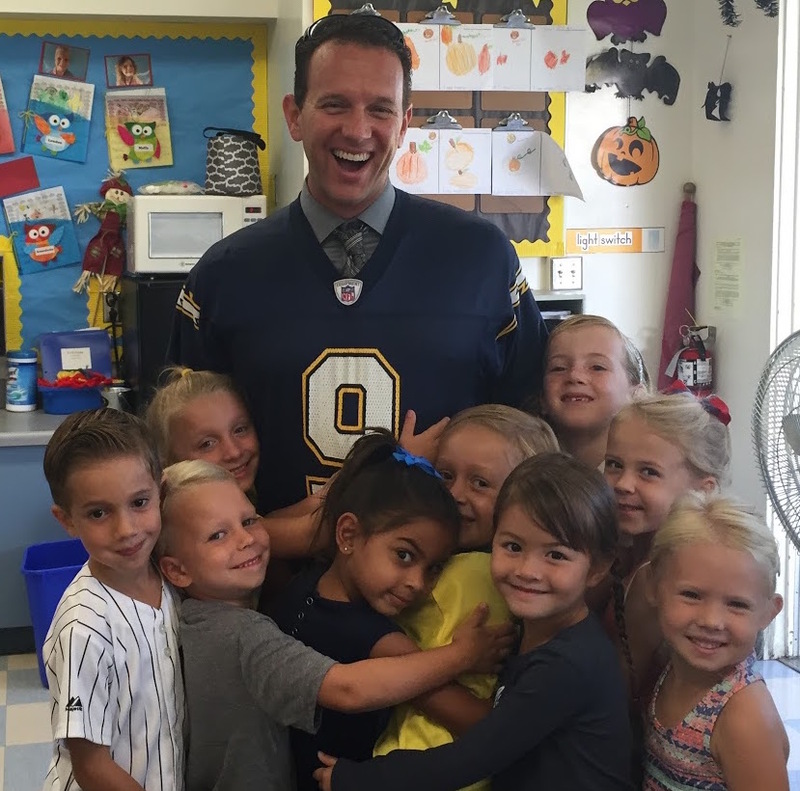 Joining us to share his #FlyHighFri moment of the week is the Principal of Harbor View Elementary in Corona Del Mar, Dr. Todd Schmidt. 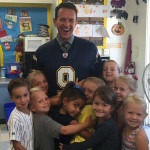 Dr. Schmidt is a born educator and always knew his passion was to teach and credits great role models in his teachers for paving the way to teaching. Determined to share his vision, Dr. Schmidt, became an administrator to better guide and work alongside his teachers. A true teachers’ Principal, Todd joins Inspiring Educators to share his celebration in education for this week.